Today, developer Remedy announced that Alan Wake is available to purchase again on the digital distribution store Steam. The developer had to remove it in May 2017 because of music licenses. The game was originally published by Microsoft in 2010 for the Xbox 360. 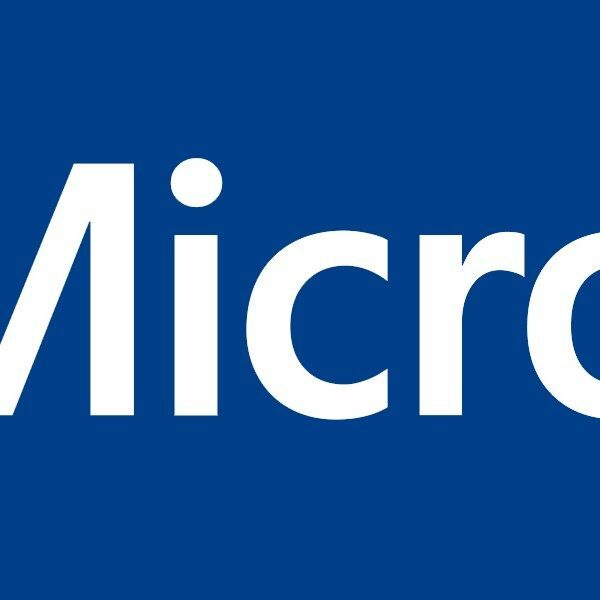 However, Remedy then published the game on PC, and Microsoft was the one to renegotiate the rights to the licensed music and put the game back for sale. Alan Wake was a backward compatible title for the Xbox One but because of the licensing issues, was taken off Microsoft’s store as well. In addition to Steam and other digital platforms, Alan Wake will be available on the Xbox marketplace again soon. 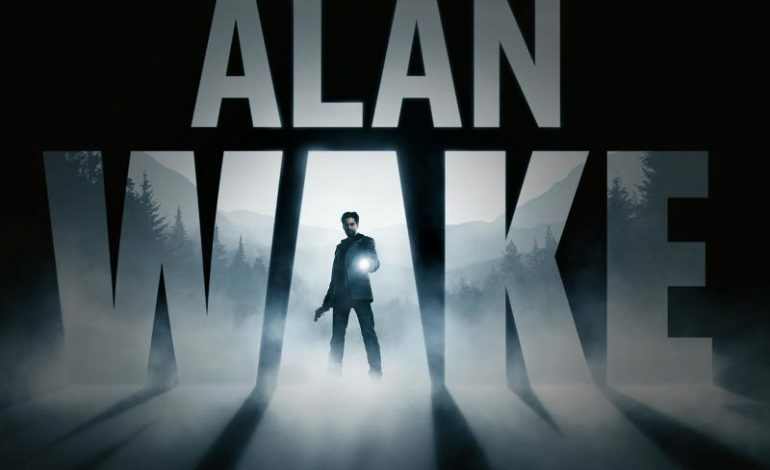 In other Alan Wake related news, a TV adaptation was announced by Sam Lake, the Creative Director behind Remedy’s games. He has been a writer and a creative director on Max Payne, Max Payne 2: The Fall Of Max Payne, Alan Wake, Quantum Break, and Remedy’s upcoming game Control. Sam Lake will be an executive producer on the show that has Peter Calloway on as showrunner and writer, one of the creative talents behind Cloak And Dagger and Legion. Remedy has partnered with Contradiction Films to produce the show. When this news originally broke out, Contradiction’s Thomas Harlan said “Alan Wake was basically a TV series that was put into a game. That was Sam’s vision. It was influenced by The Twilight Zone, Secret Window, Hitchcock, Northen Exposure, a lot of U.S. television”. Sam Lake also talked about this news, giving some insight on what’ll make the show different from the game. “The story of the original game is our starting point, the seed which will grow into the bigger story we’re exploring in the show”.